Lips are very sensitive and can be easily chapped. Soft pink lips denote health but harsh winters make it difficult to maintain them. The skin on our lips is very thin and it doesn’t have any oil glands to produce oils naturally. This is why, lack of proper hydration leads to chapped and dry lips.Winters are extremely rough and you need to moisturize your lips to protect them from harsh cold. Most of us think that by wetting our lips, we add moisture to the dry lips, but this is only a myth. Lip care products are important because they help keep our lips soft and supple. 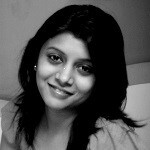 So read about the top 10 lip care products in India. SPF 15 makes this lip conditioner an excellent sun-protector. 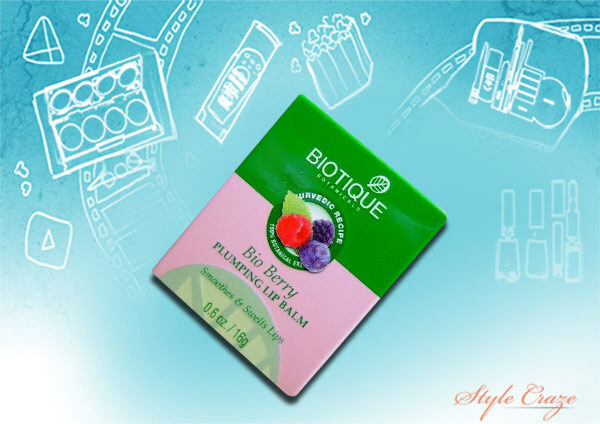 It acts as a great moisturizer and your lipstick lasts longer when applied on this balm. You can wear it anytime, while shopping or at gym. The slight tint and sheer makes it wearable even without makeup. 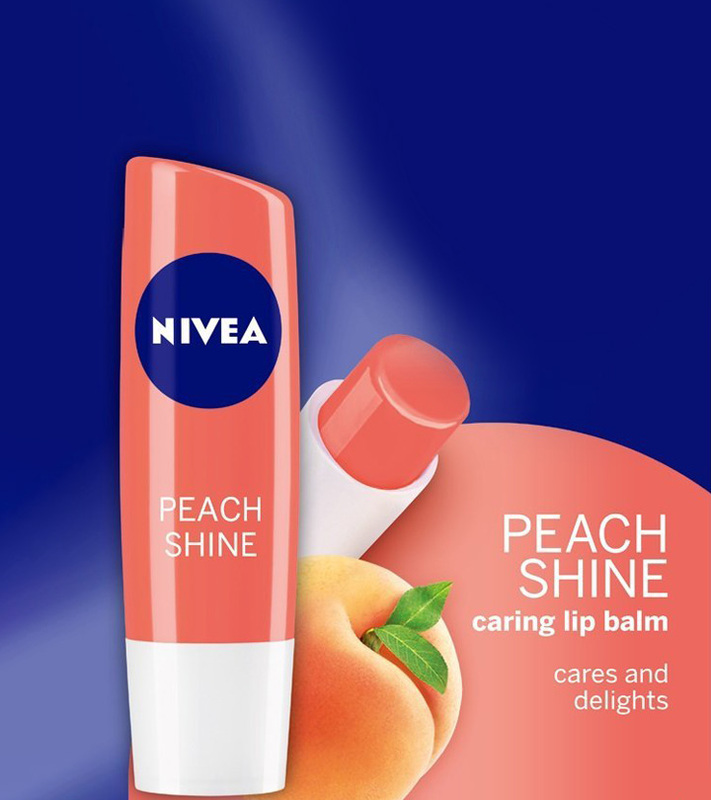 This lip balm from nivea lip care products is great for very dry lips as they become soft in just two applications. It stays for as long as 4 hours and heals chapped lips pretty well. It comes in a twist-up stick and can be carried in your pocket. There are a number of tint variants for you to choose from. 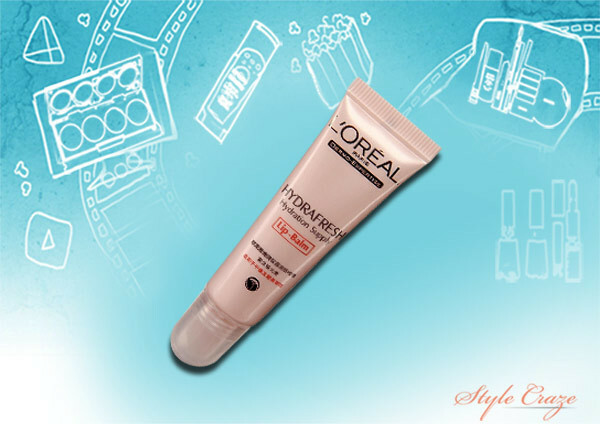 Loreal’s Hydrafresh Lip Balm smoothly moisturizes your lips while giving it a slight tint. It nourishes them from within. The texture is very light and glossy. It has good healing properties too. 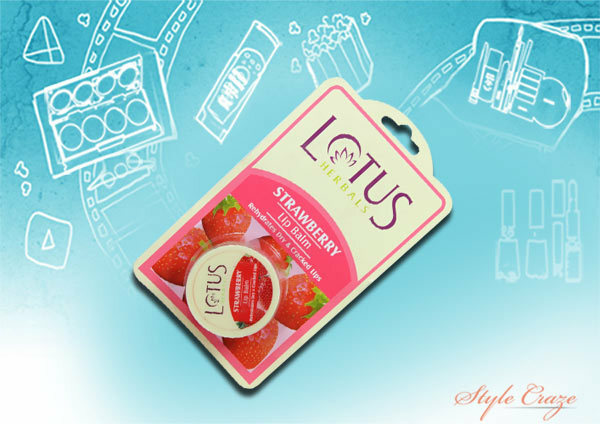 This product comes with an irresistible fragrance that makes it a favorite. It has smooth texture, is not sticky and is very easy to apply. It protects lips and moisturizes them well. But you will have to apply this every 2 hours. This lip balm from Avon is good when it comes to hydrating your lips. It smells great and is quite affordable too. 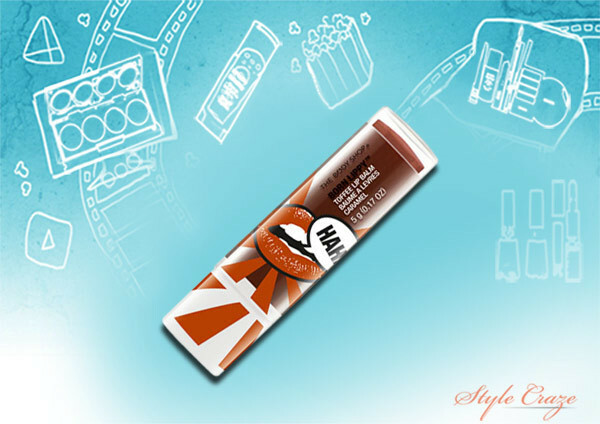 It comes in an easy-to-twist stick and gives a light tint to your lips. If you like nearly transparent lip balms; check this one out. 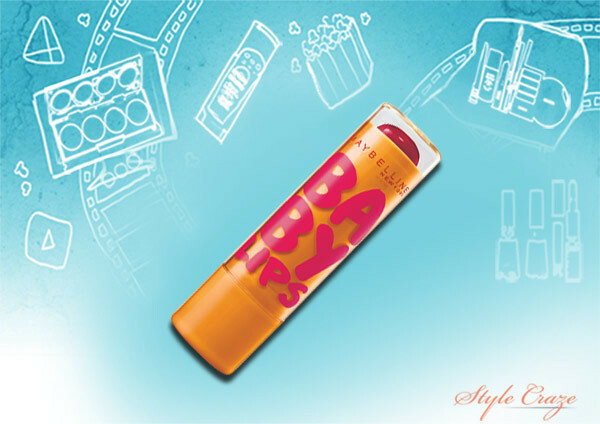 Maybelline’s Baby Lips claims to give you at least 6 hours of hydration. The product doesn’t have any glitter or added sheen, so you can wear it anytime, anywhere. It has been tested by dermatologists and is allergy-free. There are a number of colors for you to select from too. 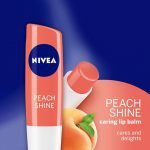 This lip balm is exceptional when it comes to repairing dry and chapped lips. It stays on for really long and heals cracked lips like magic. 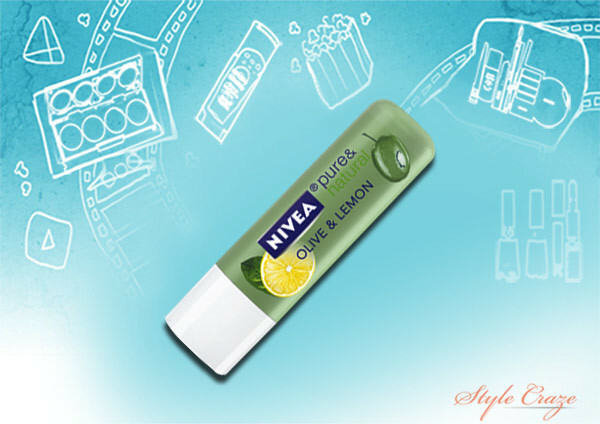 It is perfect for winters and gives a healthy tint to your lips. This product doesn’t just moisturize, it can be used as a lip plumper too. It is organic and tested by dermatologists. It gives a healthy and natural pink glow to lips and makes them appear fuller. It lasts for a long time too. This product claims to be to be totally vegan. As the name suggests, it is free from beeswax. It has coconut oil and other nourishing ingredients. The product offers great lip-healing properties and gives a mild fragrance too. 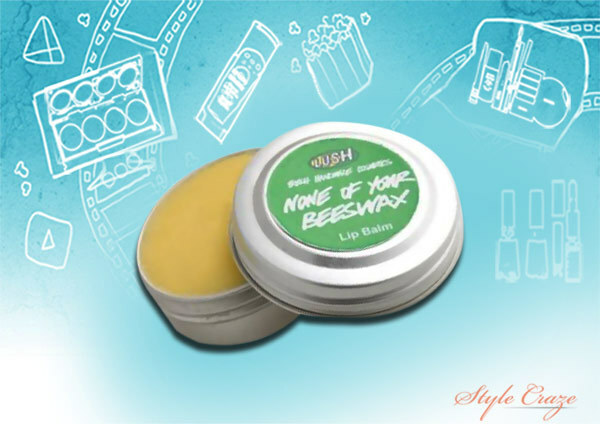 It is made from natural ingredients and perfect for sensitive skin. It lasts long too. 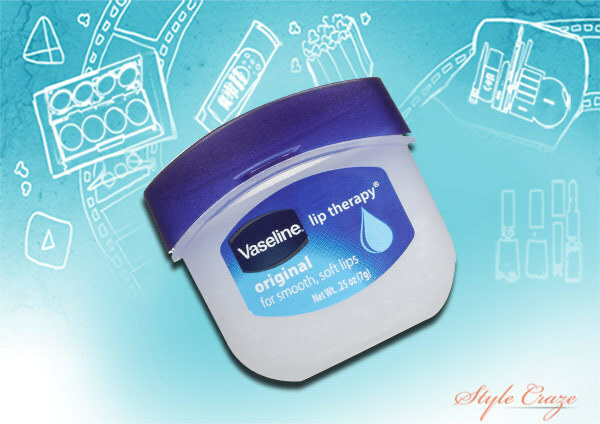 How can we not mention our very own Vaseline? The lip therapy range from the brand is reasonably priced and does its job pretty well. 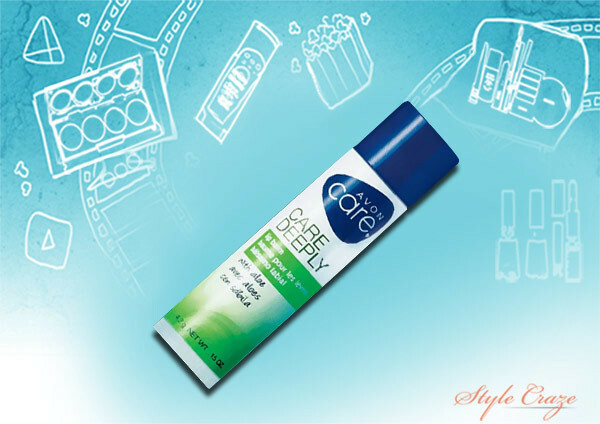 It moisturizes brilliantly, protects lips from cracks and smoothens out dry lips. 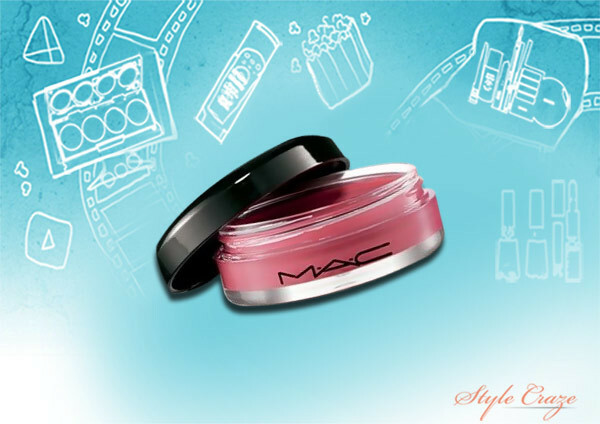 You can select from various tinted and non-tinted lip balms. Please note that the prices mentioned may vary as per the quantity. So which one of these are you using? Tell us about your personal favorite and which one would you buy next? Until then, take care of those lucky lips.